“Come quickly, I am drinking the stars!” Dom Pérignon. Champagne is synonymous with all that is festive and luxurious in France. Said to have been invented in 1693 by Dom Pierre Pérignon, a French monk who lived in a Benedictine abbey in the village of Hautvillers, champagne is the choice beverage to toast all of life’s special events. However, champagne need not be just for special events! No French wine tour is complete without a visit to the Champagne region. Discover the great champagne houses as well as some of the fine, small, local producers. Every day in France’s Champagne region is a special occasion worth toasting! 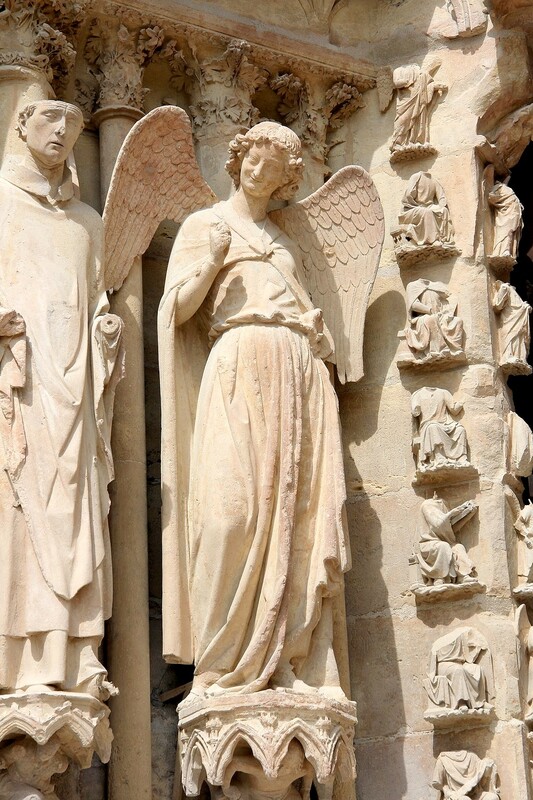 This morning you will depart Paris for Reims, the capital of the French Champagne region. The rolling hills and acres of vineyards welcome you with a rich history of wine making dating back to the Roman times. Located in the Marne Valley, this is where the bubbles and sparkle meet and welcome you with a magical offering of grand champagne houses such as Mumm, Veuve Clicquot, Taittinger, Ruinart and Pommery. Tastings at these prestigious champagne houses can be arranged today. Dance along the streets that are lined with miles of champagne bottles in the caves below. Overnight at your luxury hotel in Reims. Wipe the sleep from your eyes and get ready for another day in Reims! 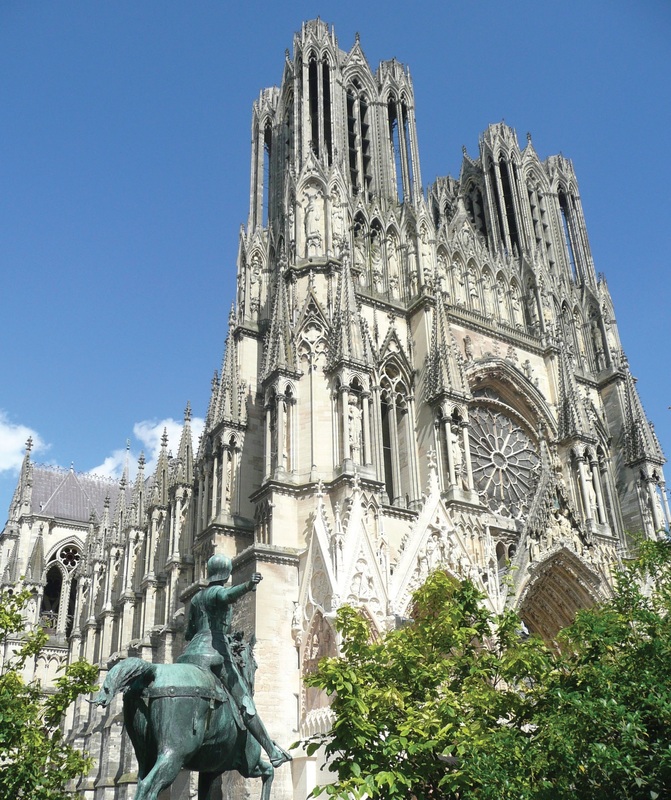 This morning you will explore the “Coronation City” and in particular, the Cathédrale Notre-Dame, in which all of the kings of France were crowned up until 1825. Marvel at the majesty of this historic edifice with its stained glass windows and the gargoyles snarling down at you. 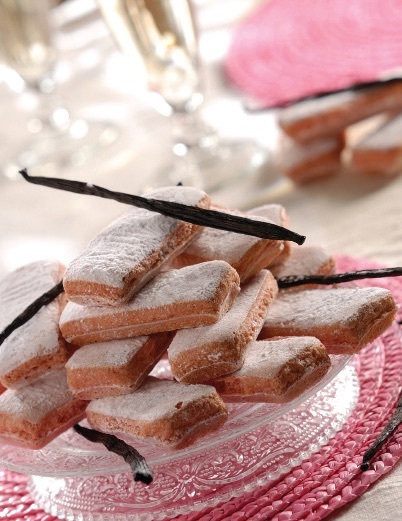 There are some fantastic chocolate shops and patisseries to indulge in when you are downtown. Your afternoon is free to further discover the chalky caveaux with their magic golden elixir of pinot noir, chardonnay and pinot meunier grapes. Perhaps you would prefer to explore the grape-covered hillsides outside of town with their small, local French wine producers? Visits and tastings at fine, boutique and family-owned producers can be arranged today. Dine tonight at one of Reims’ fine eating establishments. 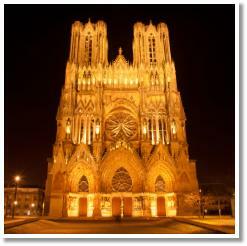 Overnight at your luxury hotel in Reims. Day 4: Return to Paris and Beyond! Raise a glass to bid adieu to the beautiful Champagne region. Today you can either enjoy your private return transfer to Paris or continue on for more adventure in the Burgundy, Alsace or even the Loire Valley regions!